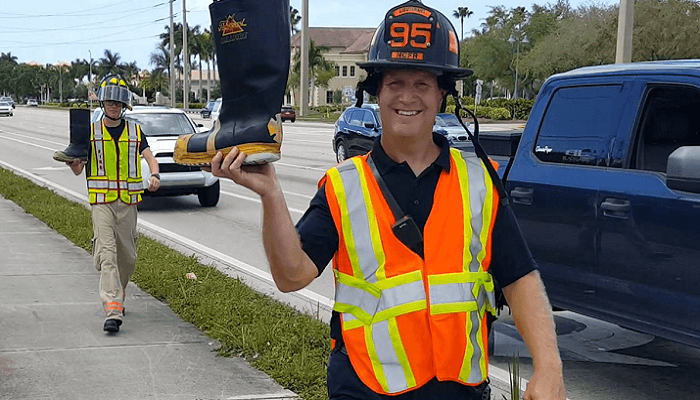 Local 2297, which includes both North Collier Fire and Immokalee Fire, raised more than $45,000 for MDA this year. Great job! !